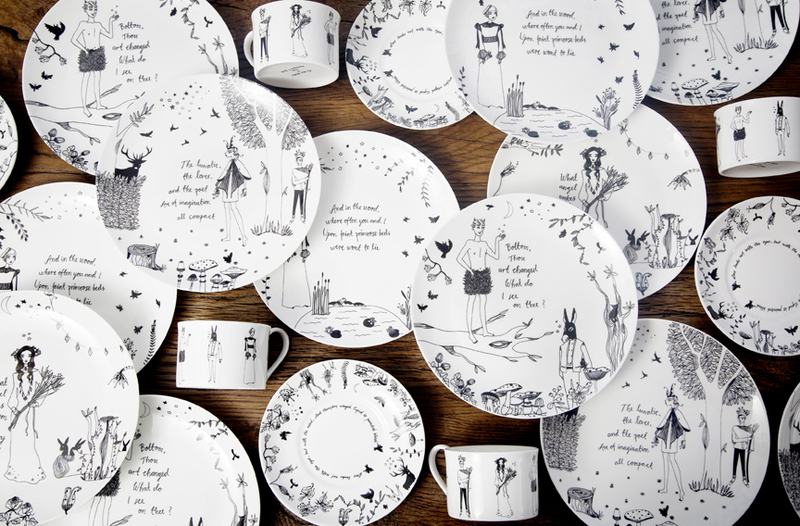 The crockery I designed and illustrated for A Midsummer Night's Dream Afternoon Tea for Swan Restaurant at the Shakespeare's Globe in London. July 2017: Swan Restaurant's award winning A Midsummer Night’s Dream afternoon tea is inspired by the journeys of the characters: from the pea flower of Oberon’s love potion, the apricots Titania feeds to Bottom and, of course, mulberries from the lovers’ tree. 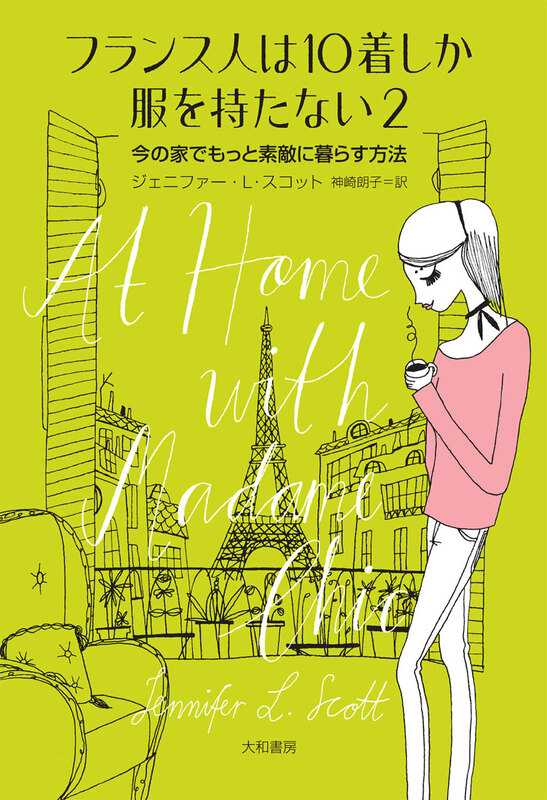 This is the new cover for the 2nd book in the series about Madame Chic written by Jennifer l Scott, this one for the japanese publisher Daiwa Shobo. The first book was a no 1 bestselling publication in Japan, see my former blogpost about it.